I’m often asked, “ Where is my favourite place in France?” If you’re talking about what places I find incredibly beautiful, it’s so hard to choose. I won’t even mention those in Paris that I love because there are so many beautiful places. 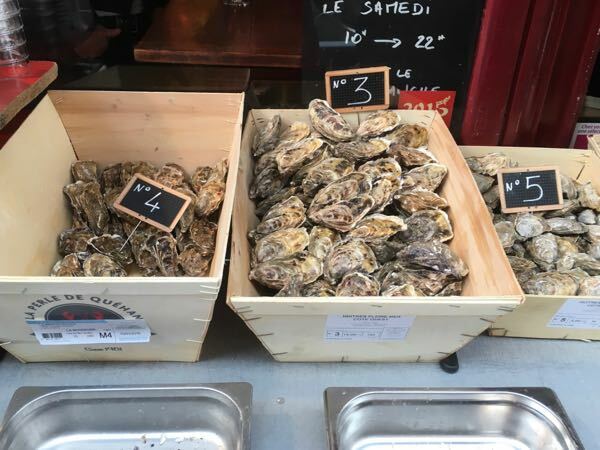 So this week’s post is to share with you 10 places I’ve visited outside of Paris that I think are beautiful just look at. See how many places you know. I am still adding to my collection and I apologize in advance for possibly not showing one of your favourites. I’ll have to do a future post with more places. This was the first place outside of Paris that I ever stayed. 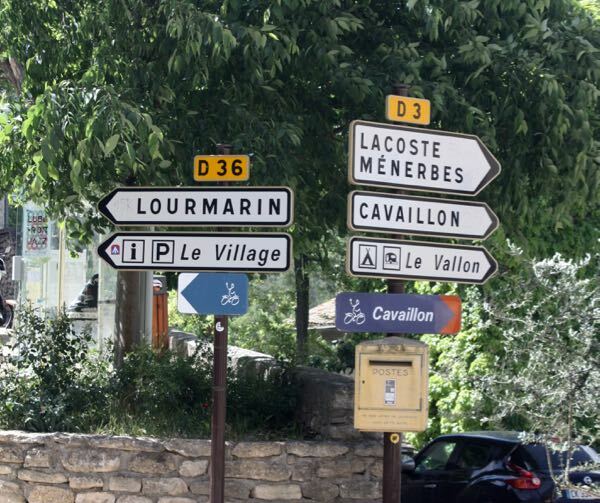 It is designated one of “Les Plus Beaux Villages de France” (The most beautiful villages of France). Don’t be deterred by all the tourists. It is a beautiful place to visit, particularly in the Spring and Fall. 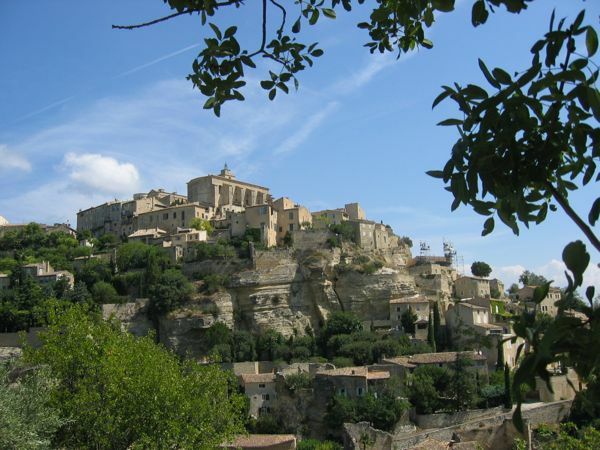 Check out this post to find out more: The Most Beautiful Hilltop Village In Provence. This Roman aqueduct in southern France is beautiful to look at from afar or even from underneath (in a kayak). Incredibly crowded in the summer but a beauty from far away. 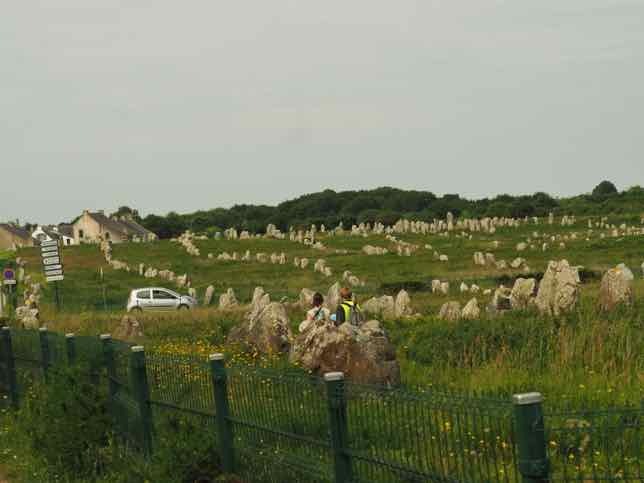 It is worth heading to the west coast of France and going to see it. 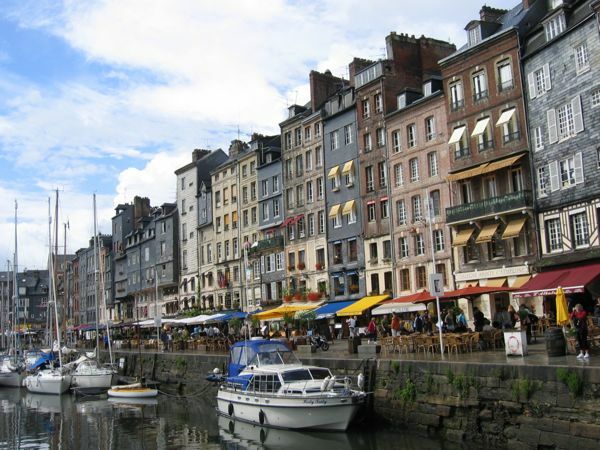 16th to 18th century townhouses line the Vieux-Bassin (old harbor). Nothing better than sitting at a cafe overlooking the water, eating seafood and having a glass or two of wine. 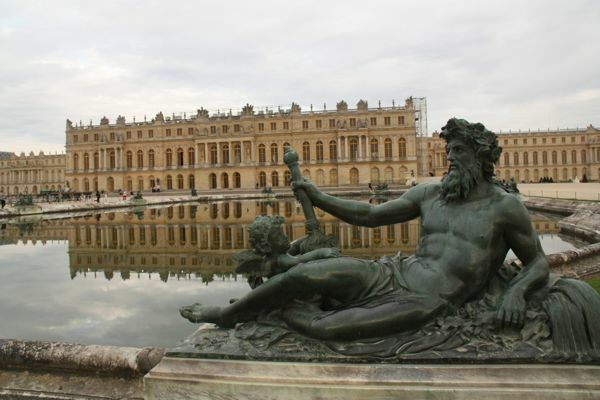 The Palace of Versailles is more than just the chateau. 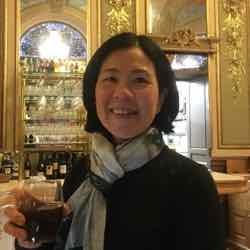 There are beautiful gardens, the Petite Trianon and Grand Trianon, and of course The Queen’s Hamlet, basically a village with a farm created especially for Marie Antoinette. 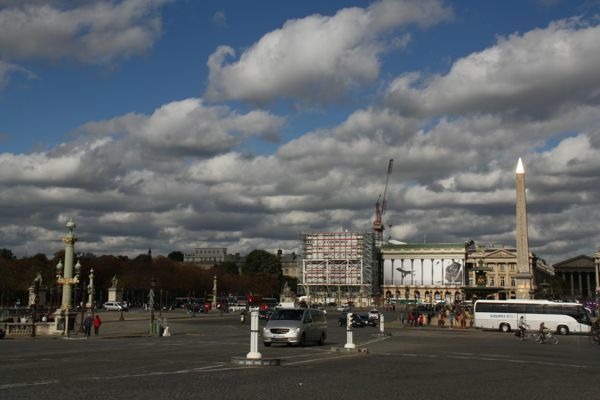 Check out what this oasis was like in the post, “Marie Antoinette’s Petit Trianon and Hamlet“. 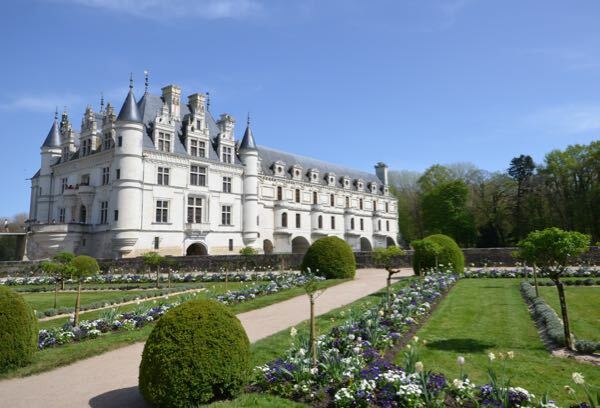 Glorious chateau in the Loire Valley spanning the River Cher that was built from 1514–1522 and was given by Henry II to his mistress, Diane de Poitiers. Unfortunately, after King Henry died, his wife, Catherine de’ Medici kicked her out but gave her Chateau Chaumont (another beautiful chateau). Just one word: gardens. 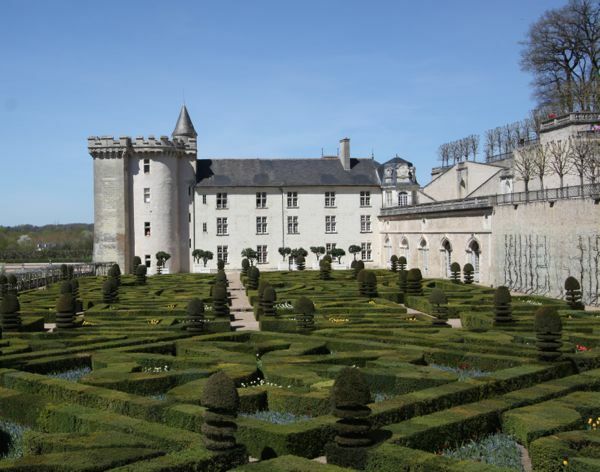 While you can visit the interior of the chateau which was built in the early 1500s, it is in the gardens where you will want to spend your time. The gardens are on 3 terraces and include a water garden, flower gardens and vegetable gardens. 8. 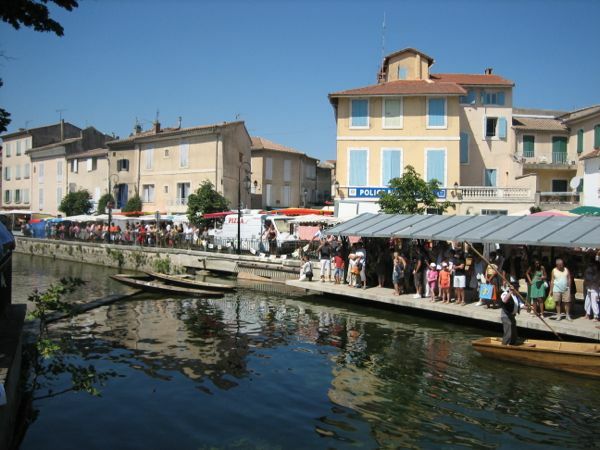 L’Isle Sur La Sorgue, Provence-Alpes-Côte d’Azur. Known for it’s Thursday and Saturday markets that have more than just food. It is well known for the large number of antique dealers that attend. 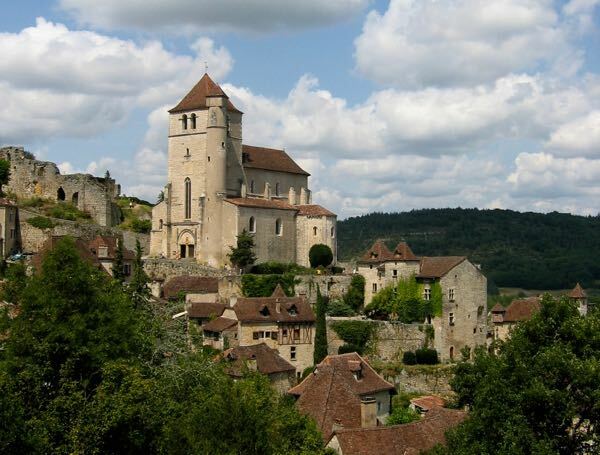 This town is located on a cliff in the Lot region and is another “Les Plus Beaux Villages de France”. This medieval village has narrow, cobblestone streets and a fortress. It is certainly a town worth visiting if you are in the area. 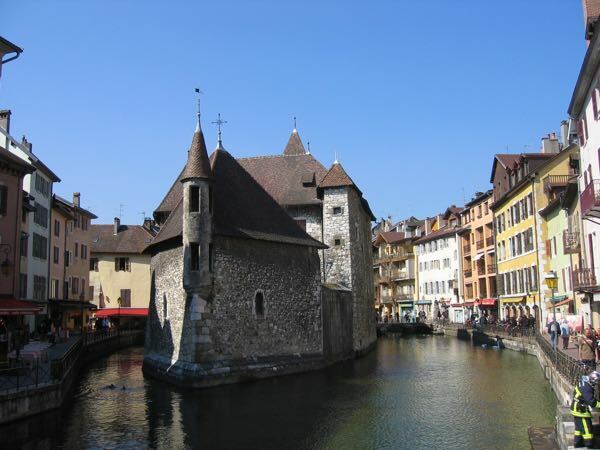 Summer or winter, Annecy is a favourite town to visit in the Haute-Savoie region, south of Geneva. It is sometimes called the “Venice of the Alps” due to all the two canals and river which meander throughout the town. Where are your favourite beautiful places in France? Yes, good point. They are so beautiful! I’ve only been to two on your list (Versailles and Honfleur) but I’d love to see the others. 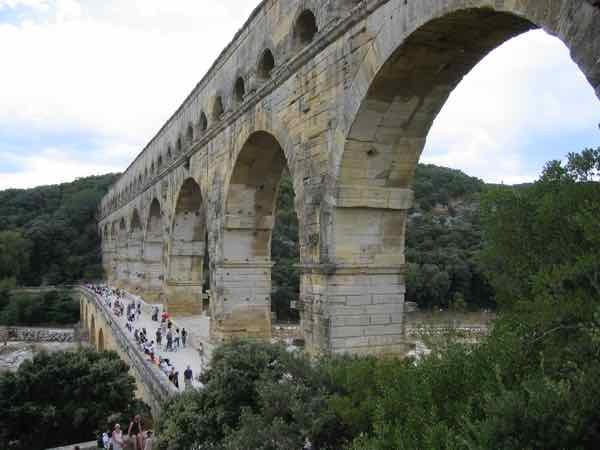 Especially the Pont du Gard, which looks quite spectacular. The Pont du Gard is especially appealing because you can picnic, hike, or rent a kayak to see the area. I love those chateaux! I have decided that I am definitely a castle-palace-chateau-kind of girl and the more of these I get to visit, the merrier. 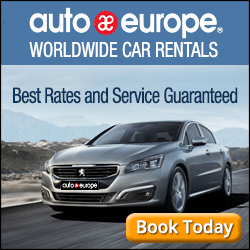 Thanks for giving me more ideas for where to go in France! You’re welcome. I can’t get enough of chateaux too! I’d love to see these villages in the spring or fall so I could experience them without crowds. This has been a tough year for France (their own constant strikes don’t help them any) and I’d like to see things take a turn for the better. Yes, spring and fall are the nicest times. The summer can just be too hot! One can only hope things will get better. You’d love any one of those! I had had Mont St. Michel on my mind for years and when I finally went, it was definitely worth it. I could not agree with you more! And you selected ten beautiful locations. 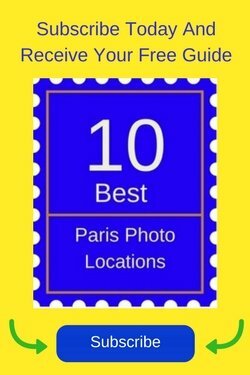 I can’t wait for your sequel on “ten more beautiful places that will make you want to visit France”! Thank you. I’ll have to start thinking about my next 10! They are all gorgeous! 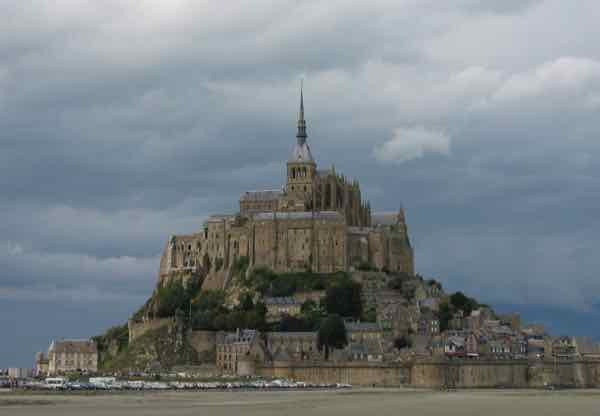 Mont St. Michel, Normandy has been on my bucket list for a while, but now Gordes is also on it! That’s great! Just don’t be turned off by the crowds. It does die down later in the day! What beautiful architecture! I would love to visit each of them. You’re too funny. So, how many times have you been??? Great to see 2 Normandy sites here!